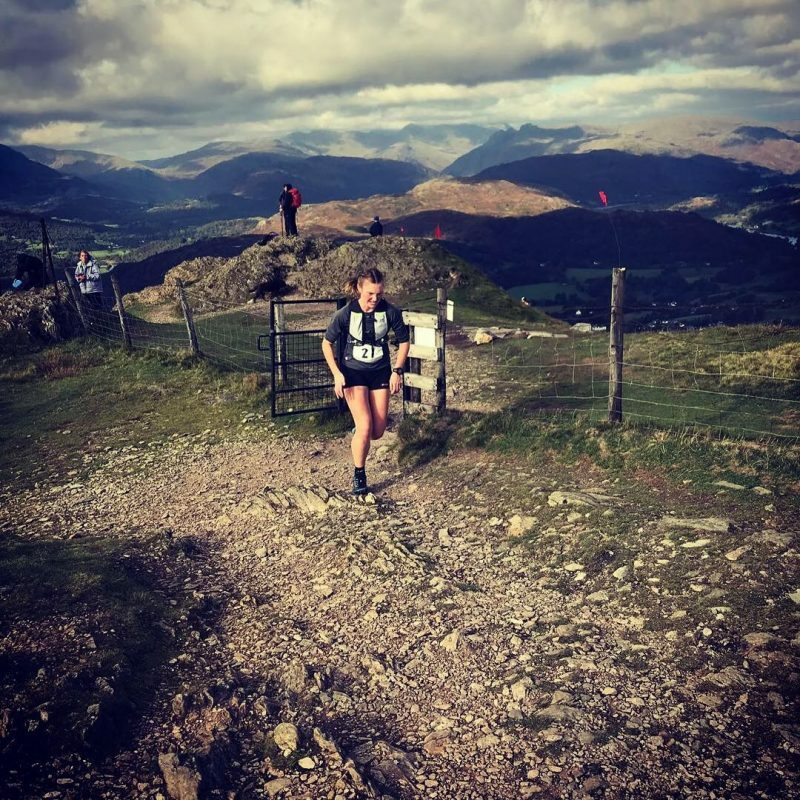 The Wansfell Mountain Race is in its third year. Originally put on for the Ambleside Festival of the Fells, now an entity in its own right. 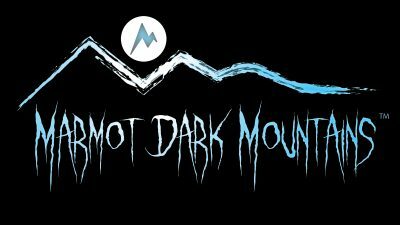 A great little gaggle of runners turned up for the 3rd edition of this tough, but route marked, mountain race. 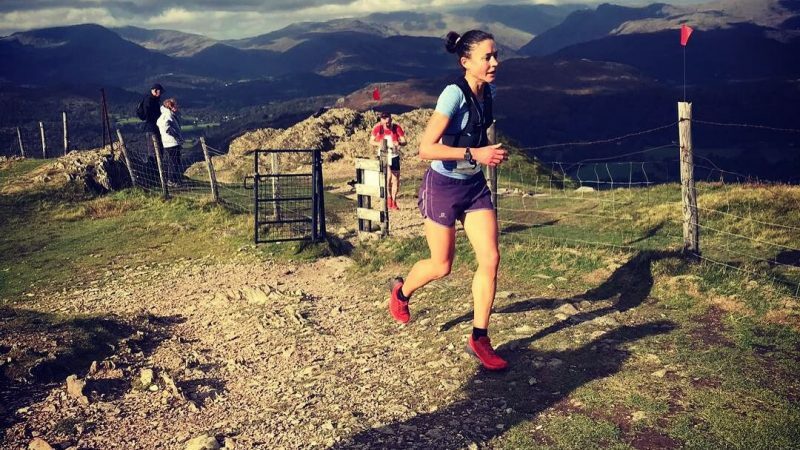 We had international mountain running champions and world class OC racers at the winning end and all other types of runners throughout the field. 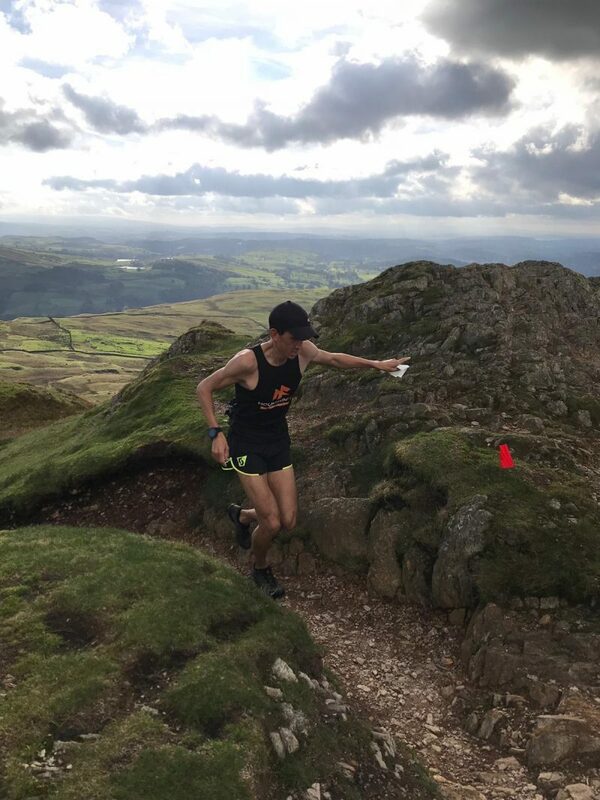 First time fell runners, trail and road runners, generally we had some runners, who came to test themselves against 600+m of ascent, gruelling ups, fast and exciting downs and a little tarmac to keep everyone on their toes. Annie Conway dominated the ladies race winning in a fantastic time of 1:03:23 beating the previous record set by Sally Houghton [1:13:29] by over 10 minutes. Catherine Slater kept the pressure on, finishing in 2nd place [placing 6th overall], with Katie Kaars Sijpesteijn taking the 3rd place. James Appleton dominated the mens race, smashing the record by over 7 minutes which was set by Mark Likeman in 2016 [1:04:13]. Simon Sampson and Tom Collins kept the pressure on, but from the off it seemed clear that James was ahead and would stay ahead. Simon and Tom came in 2nd & 3rd respectively. Thanks to all the competitors, land owners and marshals for making the race possible again. A big thanks also to our sponsors, The Climbers Shop, Mountain Fuel and Cowmire Hall Cider for the prizes and free-bee's. 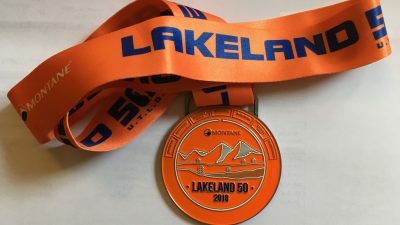 Charlie gives a little insight into his race in the Lakeland 50 and why he thinks its such an epic race.